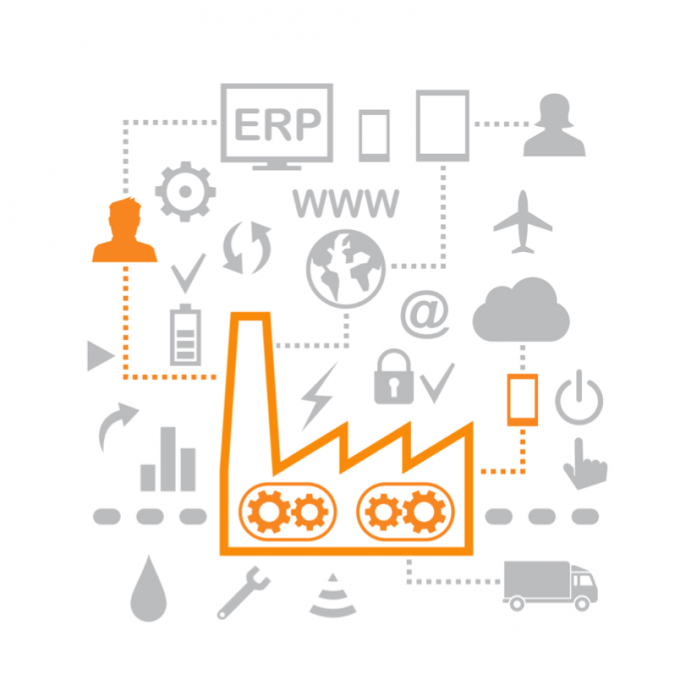 Industry 4.0 – it's coming! The Internet of Things (IoT) is the defining trend for the semiconductor industry these days and literally describes the connection of almost any electronic devices and applications to the internet in order to enhance functionality, efficiency and usability. However the demands of consumer applications are quite different from those of industrial applications. In the consumer segment we speak of Smart Home, Smart Metering or wearables to group and classify the different fields of IoT devices. There are already a lot of consumer IoT products out there and the market is growing with more and more new gadgets everyday. This is different for the industrial segment. 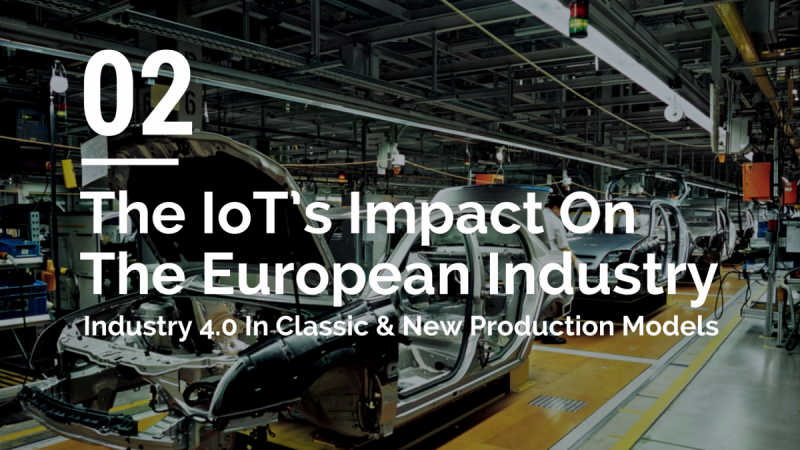 Here we speak of “Industry 4.0”, which means the next evolution of industrial manufacturing and services. Groups include smart grid, smart factories and predictive and autonomous manufacturing systems. 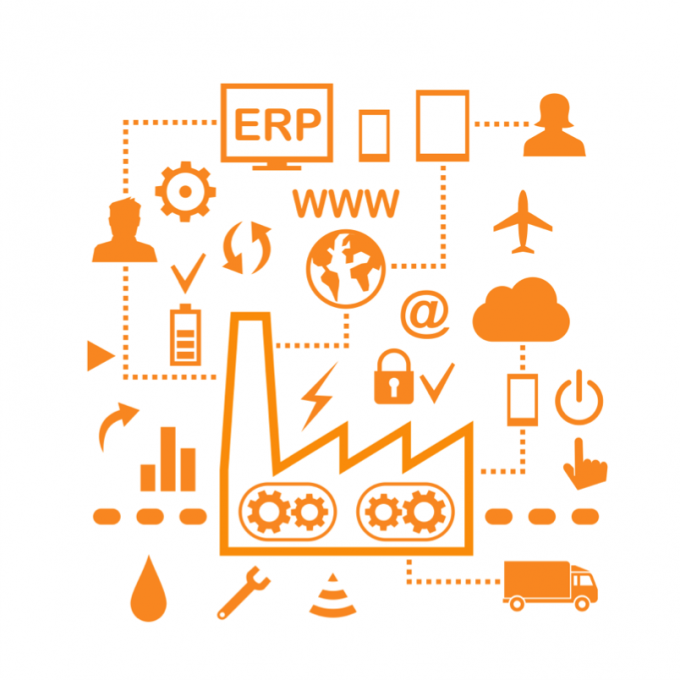 Currently we can see only a few products and solutions for the industrial IoT because applications need to be customised, tend to be very complex, have to be reliable, secure and very robust compared to those within the consumer segment. In order to stay competitive companies need to implement cyber-physical systems as well as IoT technology in all processes and levels of manufacturing including design, production, logistics, supply chain and life cycle management. By adding big data analytics and cloud computing it is possible to reach new levels of flexibility, transparency and efficiency within the production of a product or the delivery of a service. This is directly reflected in the higher level of individualisation according to customer needs, optimised decision making, higher resource efficiency and better supply chain management as well as in departments which are not directly linked to the product like work-life balance of employees and increased competitiveness as a high- wage location. Implementation of IoT in factories has already begun. Today we use machine-to-machine communication (M2M), autonomous production, predictive maintenance and services, and interconnection of services and tools within a building or regional cluster. 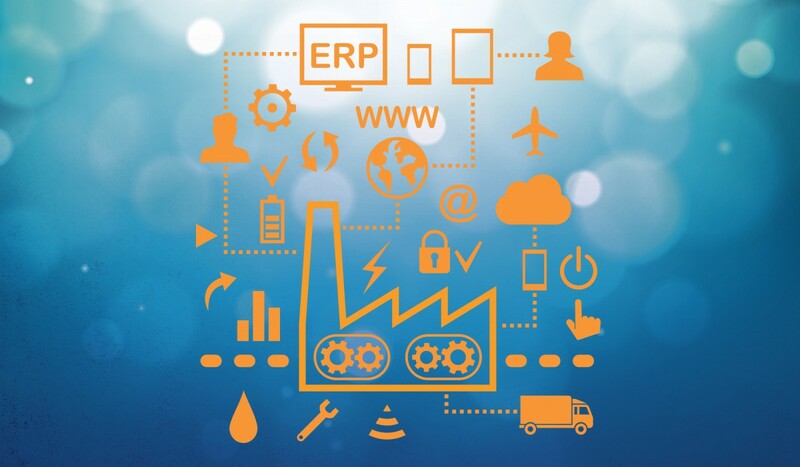 In a next step it is vitally important to expand the network by integrating ERP and MES systems, end-customers, suppliers and external service providers. This will enable companies to identify potential problems early and to react faster. Through integration of the R&D department it is also possible to improve products constantly and to offer products closely aligned to market feedback and customer desire. It seems the IoT is a perfect fit for modern factories, however there are a lot of challenges for hard- and software. A smart factory needs semiconductors and electronics delivering state-of-the-art performance, small size, low power losses, cost efficiency and long term availability of parts. Other key challenges are the standardisation and implementation of new processes, the education of personal or recruitment of additional trained workers as well as the security of data. Currently companies need a lot of resources in order to benefit from the IoT and to implement Industry 4.0 technology. 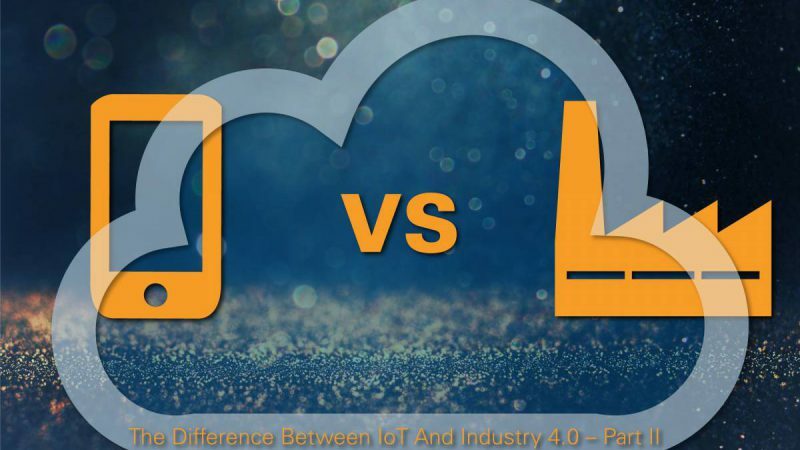 Especially small and medium sized companies struggle to allocate the cash and personal to profit from the IoT as most solutions have to developed from scratch or at least be modified with no standard or of the shelve products available. For Europe it is vitally important to maintain the image as technology leader and high-tech manufacturing region. This rises the question how to help companies of all sizes to profit from the IoT and implement Industry 4.0 technology. It seems the Fraunhofer-Society and the Ostwestfalen-Lippe University of Applied Sciences have an answer. Under the name SmartFactoryOWL, a platform for knowledge and technology transfer, they are creating a 2000 sqm research factory which is set to be in place this year. 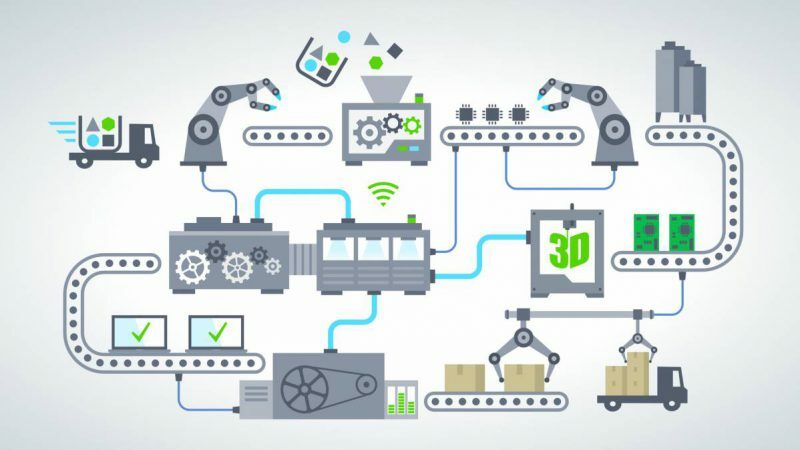 The intelligent factory is intended to deliver solutions for smart automation and applications in order to support producing companies to manage the transition into new technologies. Flexible and adaptable production systems which can be combined according to current needs are the ideal research base for smaller and medium sized companies. 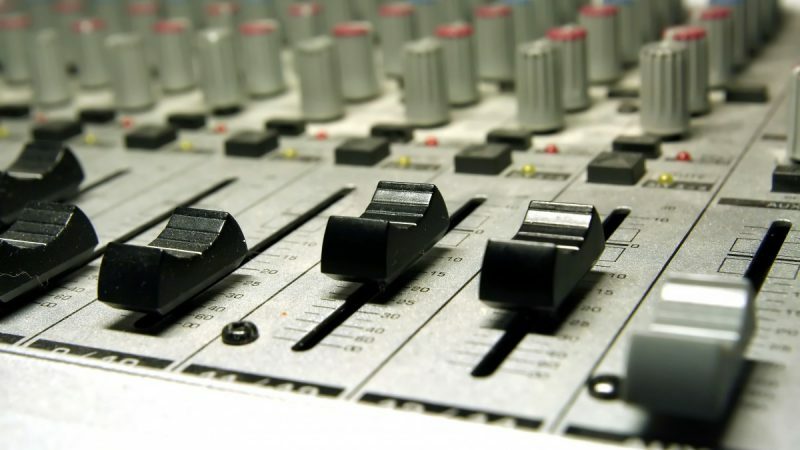 In addition it is possible to test and optimise production systems and to educate personal. You can get more information about the project here. Further you can follow the status of the project via webcam with this link. For more information about industrial application visit our EBV industrial website and read our new TQ on the topic. Thanks for your valuable posting.I have collected more than information from your website.I Am working in Erp Software Development Company In India.Here providing very low price and Quality ERP, Cloud ERP, CMS, responsive web design and ERP. You have any more than information kindly make me call to this number 044-6565 6523.